The belief of GO Enerji is that the energy the mankind needs can be procured from the sources the nature offers us as a gift. 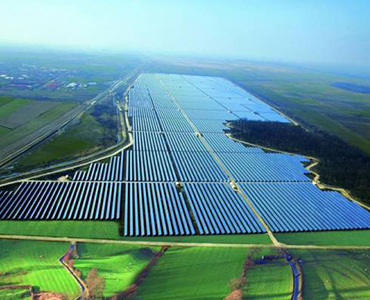 The power of the sun is the future of our planet and our area of expertise. GO Enerji's team, keeps working in the field of solar energy technology (photovoltaic) since 2003. 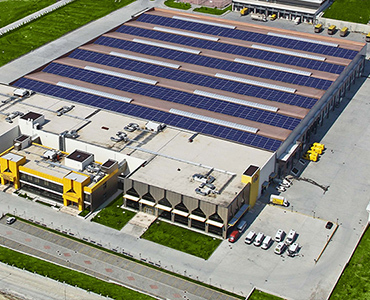 It offers solar energy systems, solar energy plants and support services to its customers. Its service concept is based on customer oriented and ready to use solutions. GO Enerji being the only Turkish company in this sector acting world wide has done significant projects from USA to Australia. GO Enerji, which realises stages like electrical, mechanical and architectural designs, buying, logistics, field installations within the company itself as an engineering corporation, has also proven its project management abilities with numerous works that it managed with its own staff on international base. It works on research and developing in order to widen up its knowledge, improve the quality of its service and even develop new technologies. With the knowledge it gathers from these works and all its experience, GO Enerji has a special place in the sector. GO Enerji attaches importance to scientific development and proceeds with the goal to be above all its competitors in the world. In this regard it supports various universities and research institutes and works in cooperation with them. The ultimate goal is to develop solutions to Turkey's energy need with clean sources and to make our country a technology exporting nation in the fiels of solar energy. GO Enerji taking this responsability, always keeps on with its works to develop advanced technologies with its research & develop investments. GO ENERJI IS THE RIGHT ADDRESS FOR PRESTIGIOUS PROJECTS. For Buildings and All Places In Need Of Electricity. Offered different alternatives for producing your own electricity. They produce electricity in order to sell it to the network of the city to generate income. 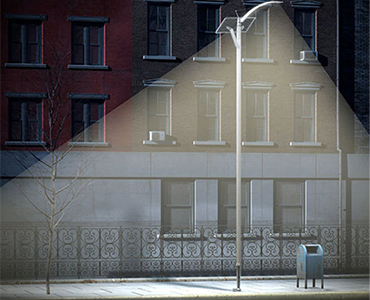 Lights up the streets for free without external electricity. GO Enerji proceeds with its vision gathering the energy that the mankind needs free and without harming the nature and becoming the world leader in this field. It helps spreading the use of this clean energy and at the same time it works on developing new technologies and offering them to the mankind. GO Enerji offers the most efficient solar energy solutions of highest quality thanks to its deep knowledge and world wide experiences.